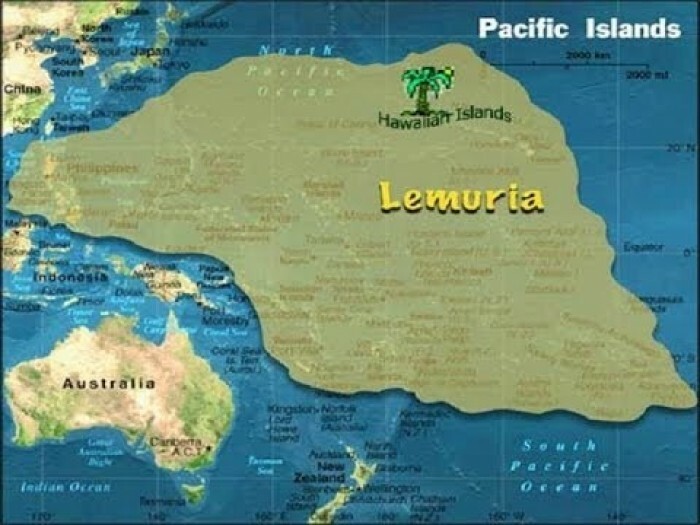 Lemuria or Mu is a mythical continent which was allegedly located in the Pacific Ocean or the Pacific Ring of Fire. However, this fact or concept has been rendered obsolete by plate tectonics theories of modern science. It is no longer considered as a valid scientific hypothesis. Some researchers say that The Yonaguni Ruins are connected with Lemuria. The islands within the Ring of Fire have ancient monuments, caves and petroglyphs. They hold cues to the many civilizations that existed there. The most famous among them is Easter Island. Easter Island legends speak of ‘Hiva’. 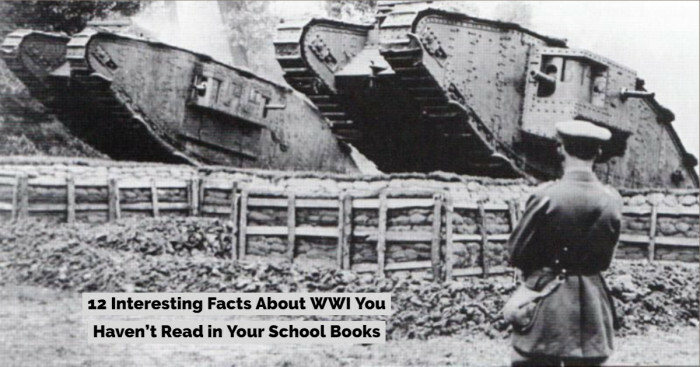 People say that it sank beneath the waves. There is also a place called Bolutu. Samoans often speak of this place. It was stocked with trees and plants that bore flowers and fruits. Bolutu men could walk on trees, houses and other physical objects without any resistance. The Maoris of New Zealand still talk about their arrival from a sinking island called Hawaiki that are linked with Samaon legends. Spiritually, the place is also associated with dolphins and the entities of other worlds. These foreign entities either create natural disasters or prevent them from the destruction of this place. All this seems to be a part of the greater plan since humanity has evolved into something else as the days are passing by. Some also speculate that Lemurians were also telepathically linked to dolphins. They communicated in ‘Dolphin Codes’. The name and concept of Lemuria was proposed by the 19th century traveler and writer Augustus Le Plongeon. He claimed that several ancient civilizations like Egypt and Mesoamerica were created by refugees from Mu located in the Atlantic Ocean. Le Pungeon got the name ‘Mu’ from Charles Etienne Brasseur de Bourbourg. Brasseur believed that the word ‘Mu’ referred to a land submerged by a catastrophe. Le Plungeon then identified this land with the Lost City of Atlantis, which is known to be its sister continent. "In our journey westward across the Atlantic we shall pass in sight of that spot where once existed the pride and life of the ocean, the Land of Mu, which, at the epoch that we have been considering, had not yet been visited by the wrath of Homen, that lord of volcanic fires to whose fury it afterward fell a victim. The description of that land given to Solon by Sonchis, priest at Sais; its destruction by earthquakes, and submergence, recorded by Plato in his Timaeus, have been told and retold so many times that it is useless to encumber these pages with a repetition of it". James Churchward was an Anglo-American explorer who popularized and expanded the concept of his friend Plongeon. 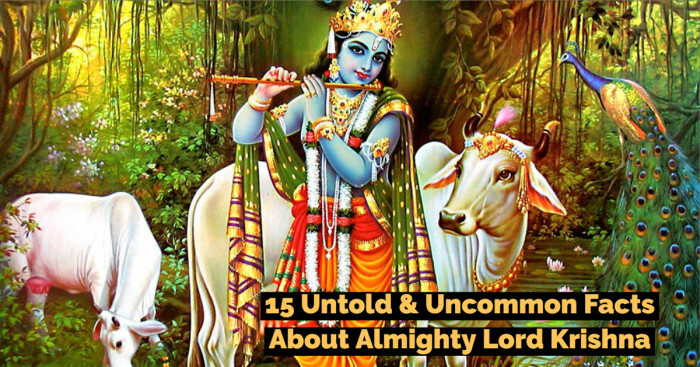 When he was a soldier in India, he befriended a high ranking temple priest who introduced him to the long lost “Naga-Maya language”. Only two people in India could read the language and James also mastered it. He found out that it originated from the place of the appearance of first man- Mu. 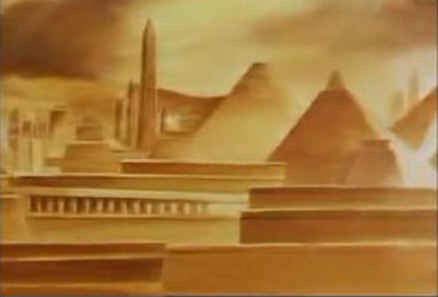 Churchward described Mu as the home for Naacal (an advanced civilization). It was dominated by a white race that was superior in many aspects. 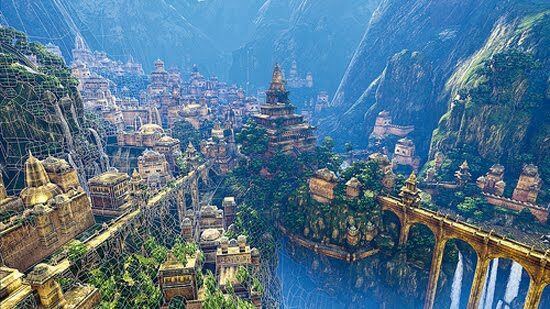 Mu had around 64,000,000 inhabitants and many large cities at the time of its demise. It had also expanded various colonies in other continents. 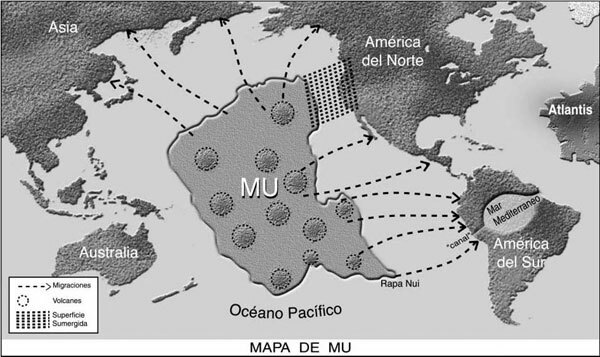 The location of Mu in the Pacific Ocean was claimed by Churchward. 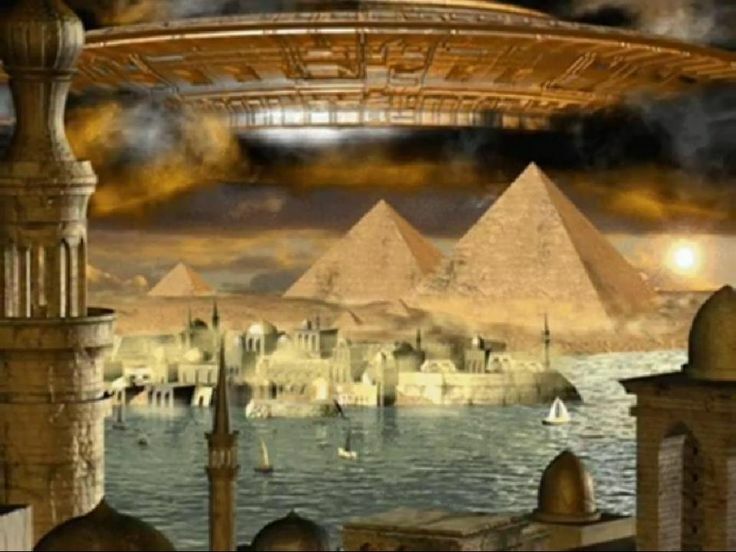 According to him, it was also the origin of some of the great civilizations like Egypt, Central America, Greece, India, Burma and various others. It was a source of ancient megalithic architecture. Ra was the king of Mu as James claims. The megalithic art in Polynesia was also the contribution of the people of Mu said the explorer. The symbols of sun were found on stones of Polynesian ruins. Moreover, pillars erected by the Maori of New Zealand are lost civilization’s art work. For James Churchward, the present day Polynesians are not are not the descendants of Mu and thus are not responsible for these great art forms. 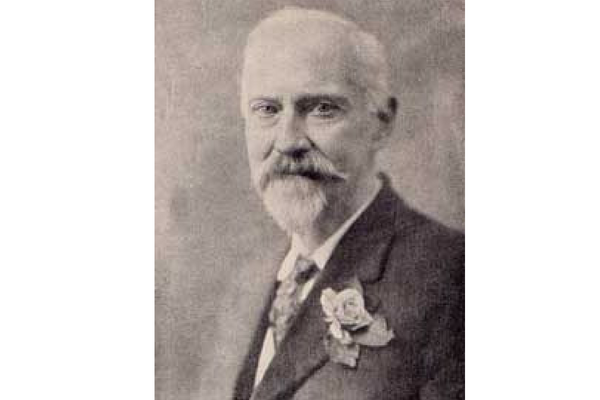 James Churchward has written five volumes on Mu namely, The Lost Continent of Mu, The Children of Mu, The Sacred Symbols of Mu, The Cosmic Forces of Mu, and Second Book of the Cosmic Forces of Mu. Volcanic eruptions, earthquakes and subterranean gas belts started collapsing. Magnetic waves began to move all around the globe and Lemuria sank into the sea. Some colonists migrated to America forming a racial core of the earliest Indian tribes while others reached India and from there travelled to Mesopotamia and Egypt. Pure Lemurians who later became California Indians had their home as California. Some Lemurians salvaged some part of Lemuria’s wisdom in order to store the information in Lemurian Seed Crystals that contain knowledge and the story of Lemuria. This was done so that the messages can be decoded when the crystals were discovered. 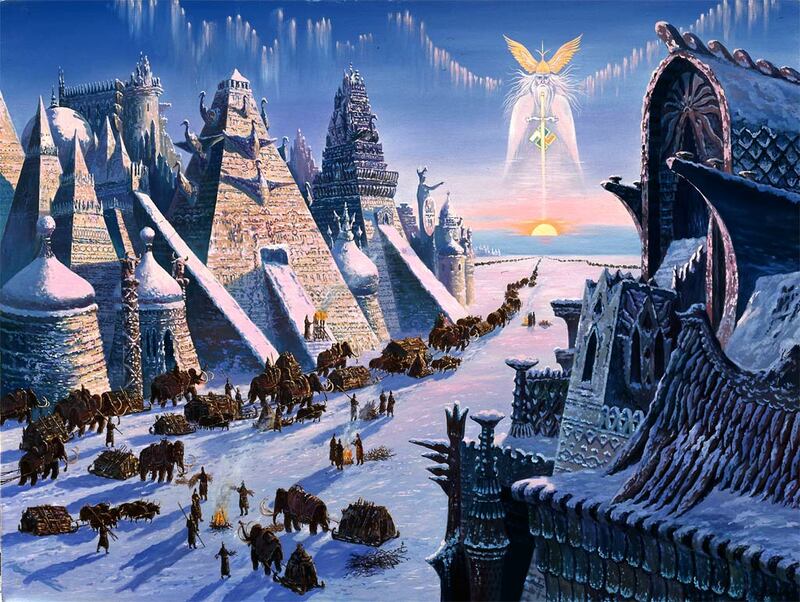 Like other ancient and lost civilizations, Lemurians also built pyramids or ziggurats. There were places of worship and sacrifices and areas for landing spaceships. Pyramidal structures symbolize ascension and consciousness to the place of gods and goddesses who reside in a higher plane of existence. Scientists today dismiss the physical existence of Mu and other lost continents. They reason that a continent cannot sink or be destroyed by any catastrophe especially in such a short period as is described here. The ancient claims that civilizations of new and old worlds have a common origin are contradicted by all linguistic, archaeological and genetic evidences. 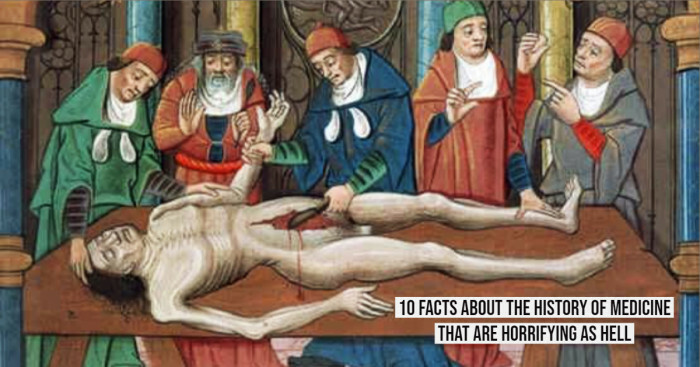 All those facts that were put forward in support of the Mu theory are seen as false. Mu is a fictional place today. These subject books can be found in the “New Age” or “Religious and Spirituality” section of bookstores.